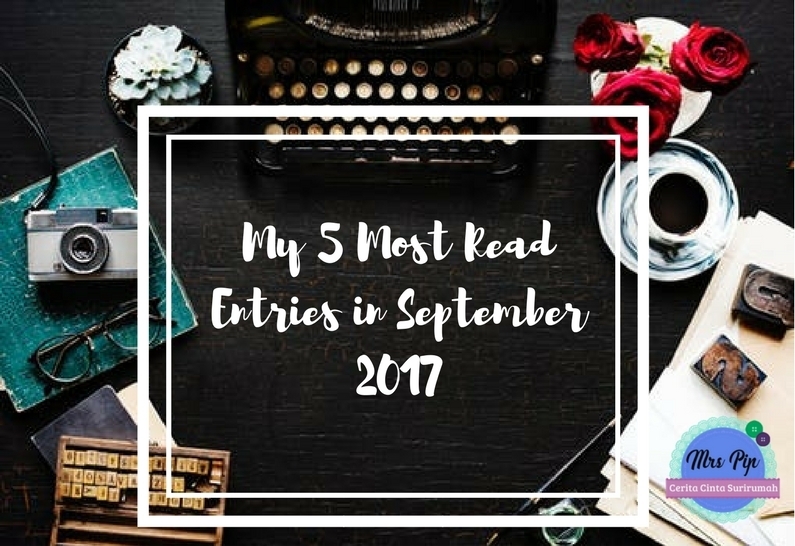 as usual, I'll share the 5 most read entries, so what's hot in September? 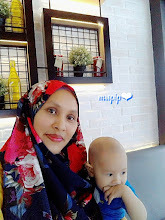 thanks sha for making the special entry >>> Hadiah 'Happy Giveaway by Mrs Pip' <<< and thanks wana for revealing the gift giveaway >>> Entry Khas - I'm the Lucky Winner Happy Giveaway <<< heart both of you! and yes, mooncakes festival is just around the corner ... nowadays, halal mooncakes are easy to get everywhere. did you get yours? I have mine too. in conjunction of this festival, I managed to attend the mooncakes event at the Promenade Hotel on 13th September, last month. 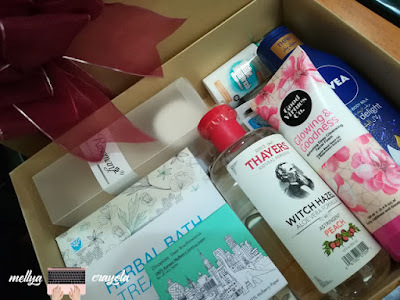 besides that, I am part of co-sponsor for 'First Beautybox Giveaway with Love' together with other awesome bloggers, launched by MellyaCrayola, and the beauty box valued RM250.00 for one (1) lucky winner. what are you waiting for, come and join the GA.
visit MellyaCrayola blog for the GA >>> First Beauty Box Giveaway By Us With Love ❤ <<< and if you wanna know what is inside the box, click here >>> Beauty Box Revealed ! 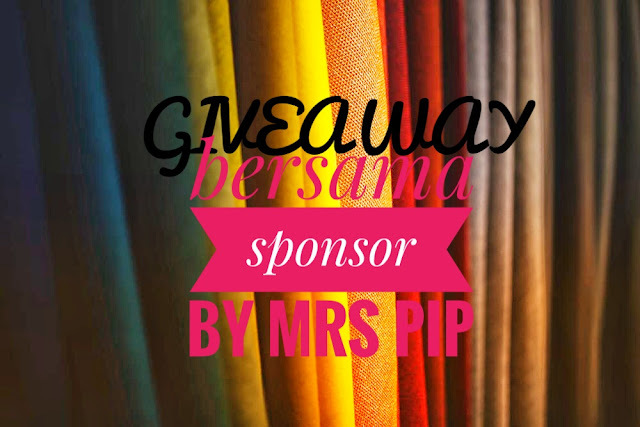 <<< what is so good to part of the co-sponsor for other bloggers' giveaway? .... I will write a separate post about it later. at the moment, come and join the giveaway. 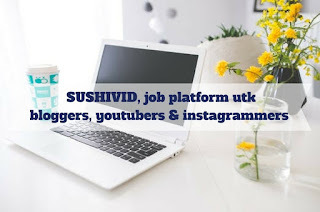 sign up with Sushivid now! Wah entri tanak nasi pulut tu masing no 1 utk bulan ni ye Mrs Pip. Tahniah. 24 entries dalam satu bulan!! Wow! Banyaknyaaaa. 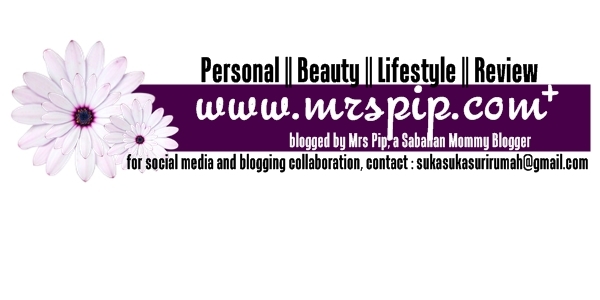 Rajinnya Mrs Pip. Bila Siqah nak follow Mrs Pip ni, dalam sebulan entri siqah less than 10. Hii. safi rania gold memang bagus. few years aida guna. jamu mustika ratu = jamu berpantang aida 3 kali tau, mrspip.